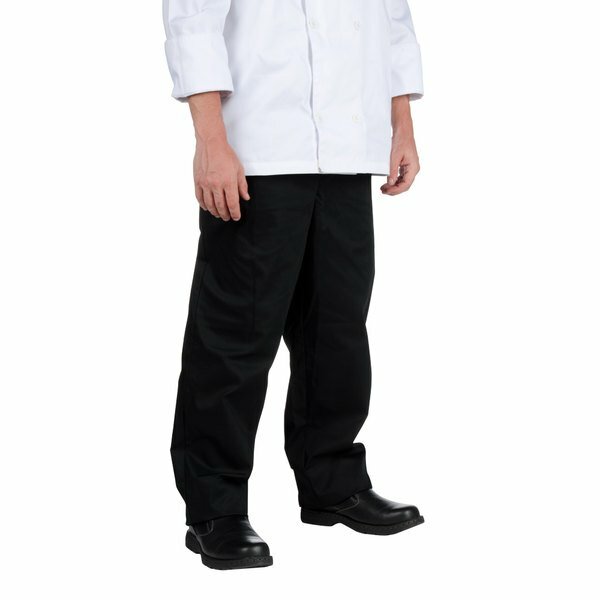 Ensure your kitchen staff looks and feels their best with these Chef Revival P020BK size L solid black baggy chef pants! 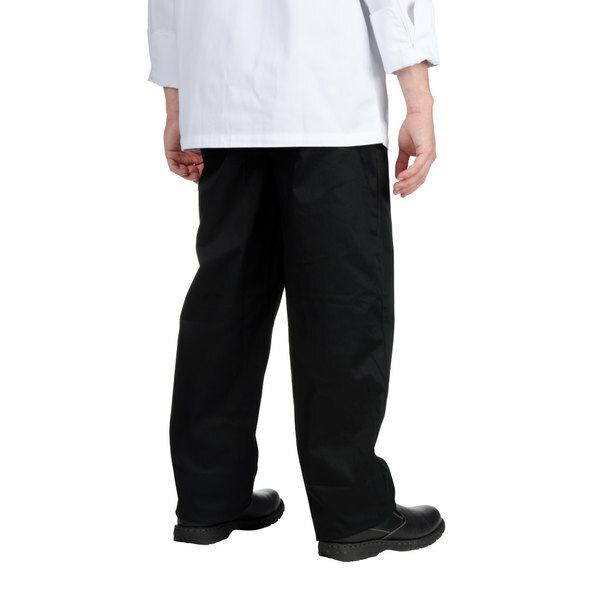 Featuring a breathable poly-cotton blend, these chef pants keep your staff cool during the long hours in a hot kitchen environment, ensuring optimum performance and unmatched comfort. 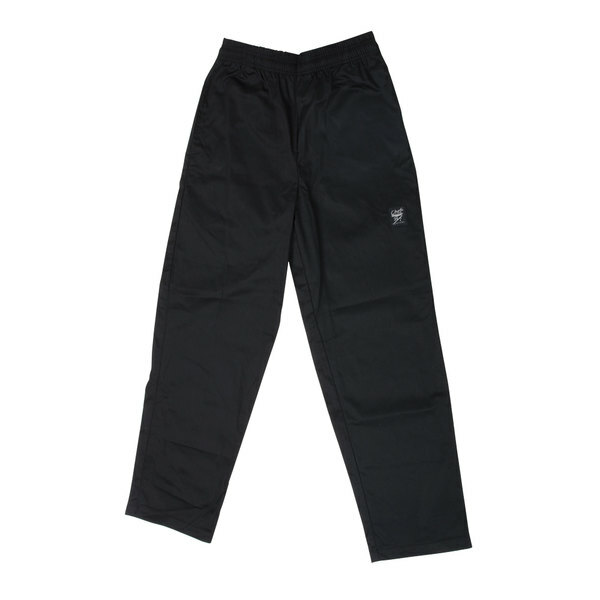 These chef pants have a baggy fit that allows for ultimate flexibility, giving your staff the ability to move and bend freely during busy dinner services. 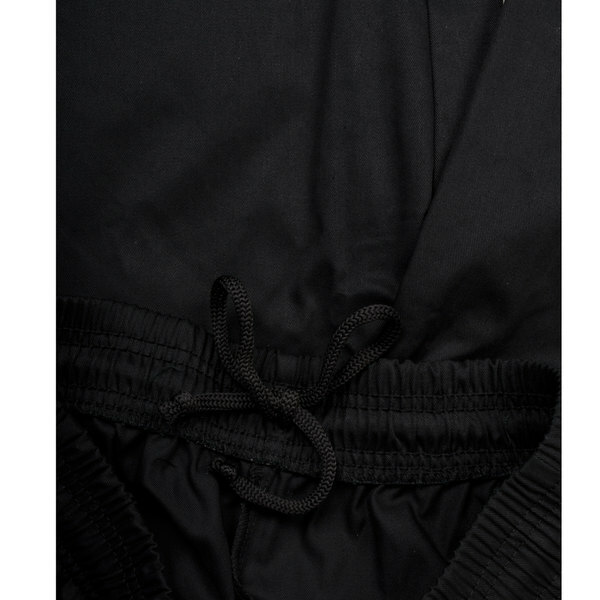 Plus, thanks to the elastic waist band and drawstring, these pants are easy to adjust and provide a secure fit. 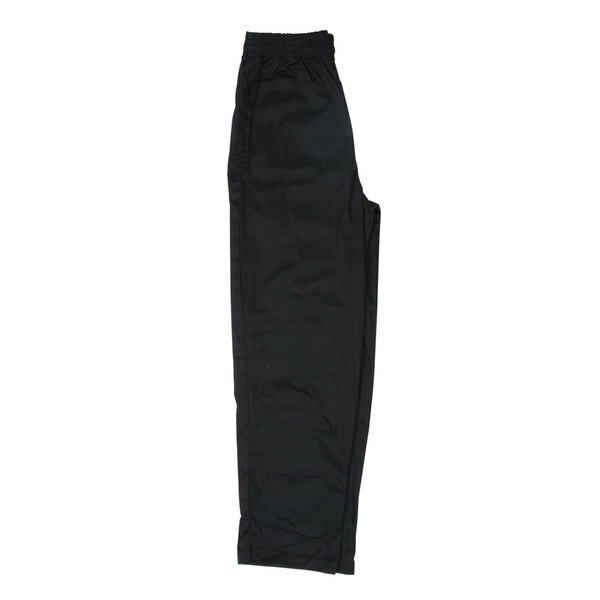 Boasting a classic black color, these pants provide a simple, yet stylish presentation, allowing your employees to effortlessly transition from the kitchen to the dining room. For added convenience, they also feature two side pockets and two rear pockets for keys, cell phones, and other personal items. 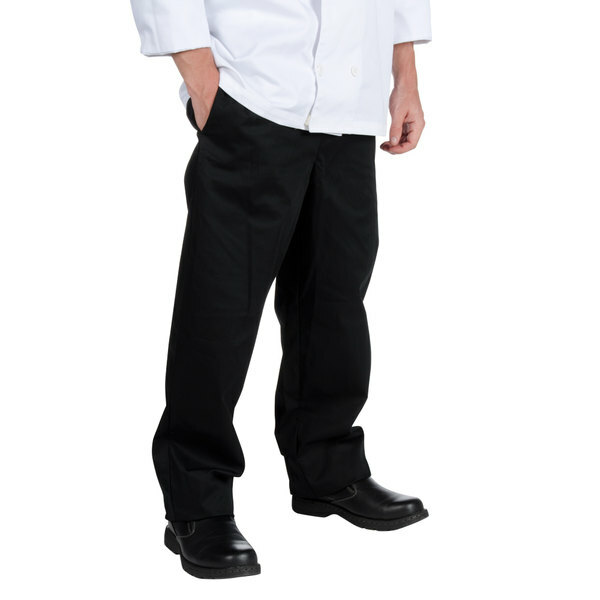 Combining clean, sophisticated style with superior comfort, these versatile chef pants are sure to keep up with any culinary professional! These are great pants. 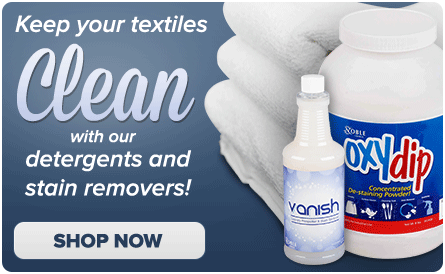 Strong stitching and durable fabric work well in the professional kitchen, and they are stain resistant. The cotton allows them to breathe. These are very good pants. The quality and fit are spot on. They have been washed several times and they still hold up. I would purchase these again in a second. I love these pants so much I think I may wear them all the time. I even recommend them to people not even in the food service industry. These pants have held up well so far. 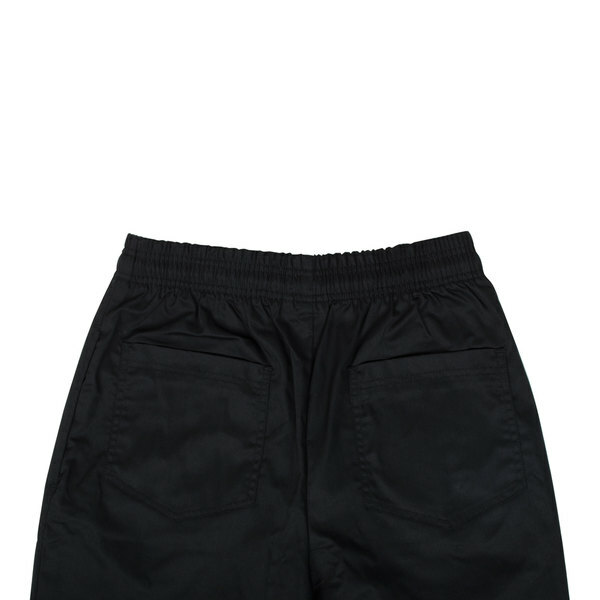 They wash well, comfortable fit, and are not too thick so that they are uncomfortably hot. I will be ordering more for our chef. 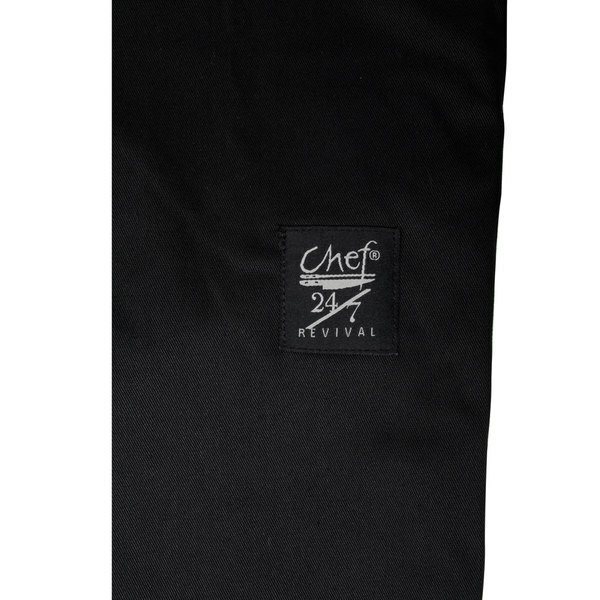 The Chef Revival P020Bk Solid Black Baggy Chef Pants Size 36 (L). The y are very comfortable in the hot kitchen. Wash out great, with perfect fit. You can't beat the price, and all your chef can be dressed alike. these are some pretty decent chef pants. they are really thick but also really breathable. 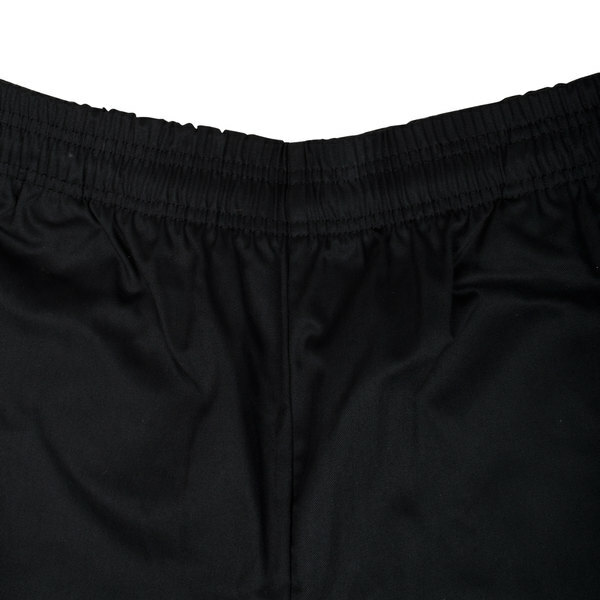 easy to wash and keep clean and deffinetly protect your bottom half from burns and grease spills. I own six pairs of these as well as some others. These are very comfortable. And have nice deep pockets. Very baggy so theres plenty of breathing room. Tight pants in the kitchen is a no-no. Clean up very easily.